Episode 4 – Marcus challenges Nick to watch season 1 of Yuri!!! on Ice! 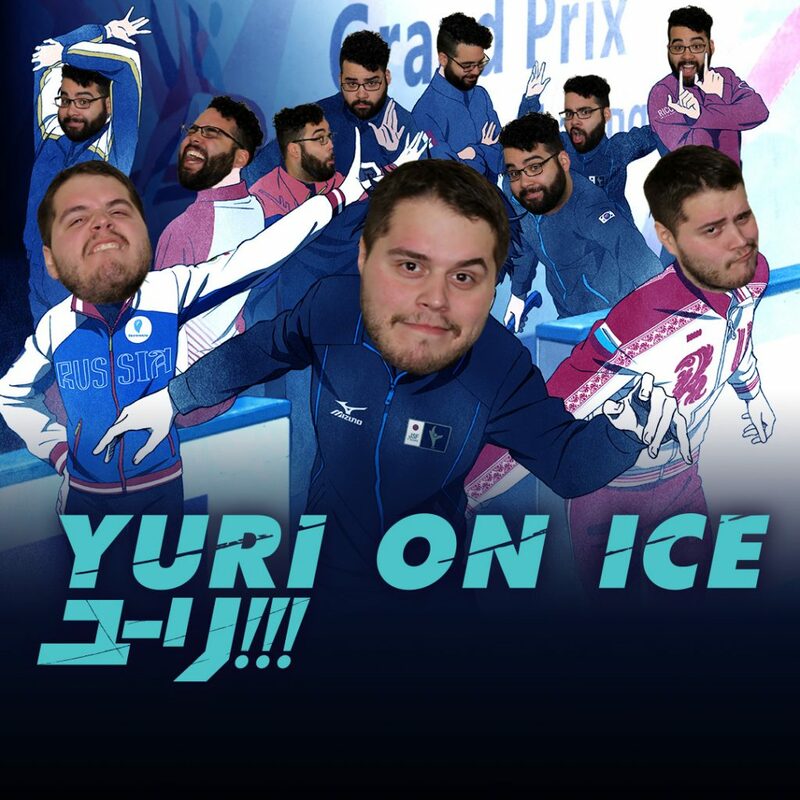 Will this award winning anime about the world of ice skating be where the podcast hits an iceberg? Or will Marcus’ passion for this ice skating anime about love, anxiety, and Eros win Nick’s approval? You’ll have to listen to find out!